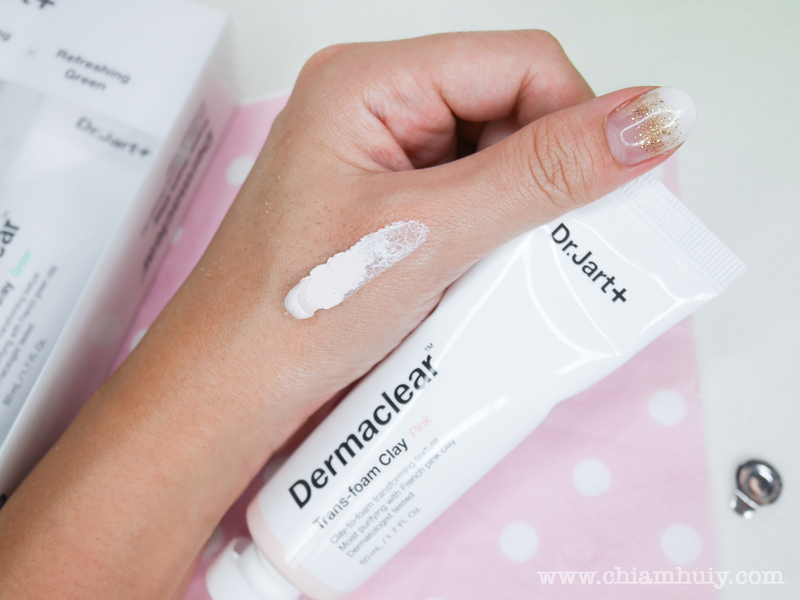 Do you know that a typical Korean skincare regime can take up to 10 steps of products?! I'm not exaggerating, but many Koreans are indeed following such a regime to keep their youthful, supple and fair skin. I recall there was a point that I actually put up to 7 products on my skin day and night, but recently I've cut down to only 3 and additional one more step (sunblock) in the day. I can't exactly tell you which is the right way, a 10 steps regime or a simple 3 steps regime. I feel that it's really up to you to decide what's the best for your skin! Though however, I am encouraging the latter, which is to simply preach the philosophy of "Less is more". 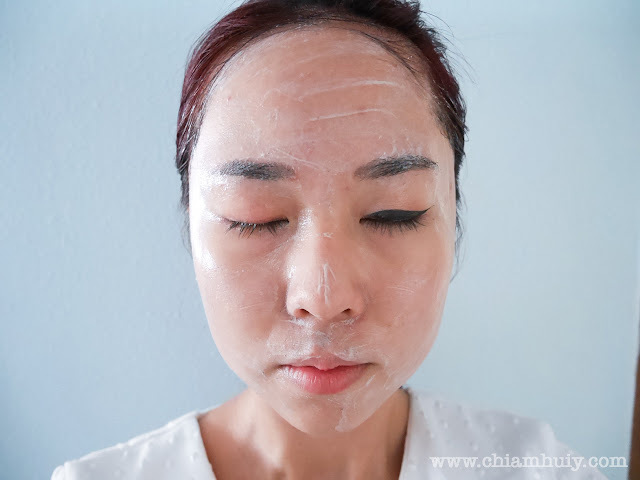 So let me share with you a basic 3-Step Korean Skincare regime to achieve healthy skin! Cleansing is the most important skincare step one should focus on if she ever have to choose between a few steps. This is because cleansing helps to remove unwanted dirt so that your skin is prepped for the skincare products following next! A toner lotion is said to either double cleanse your skin, or to soften the skin in order to let following products get absorbed easier. For combination skin, I recommend using less heavy skincare like lotion which is akin to water texture. Avoid cream lotion because they may cause breakouts! Finally, when your skin is all prepped, it's time to moisturise! You can choose to slot in an serum step in between. The particles found in serum are much smaller than those found in moisturisers. Serum also contains higher concentrate of the ingredients that is beneficial to the skin, which requires moisturisers to lock in the serum for better absorption. Don't forget to do your weekly maintanence to keep your skin supply, moisturised and problems-free!